Hello everyone! I hope you've had a good week, I didn't do very much this week apart from spend spend spend and write out blog posts! 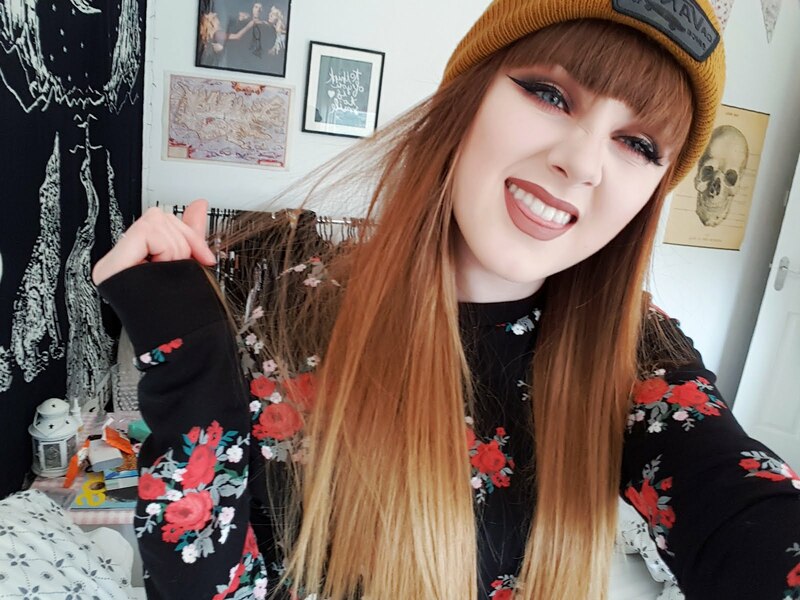 I was on holiday from Sunday to Friday which was great because I have had tonnes of overtime the past few weeks, so it was nice to not have to think about work for a change! I hope you like my random little pictures from my week, I will have a pretty, spring blog post up tomorrow, so keep your eyes peeled. 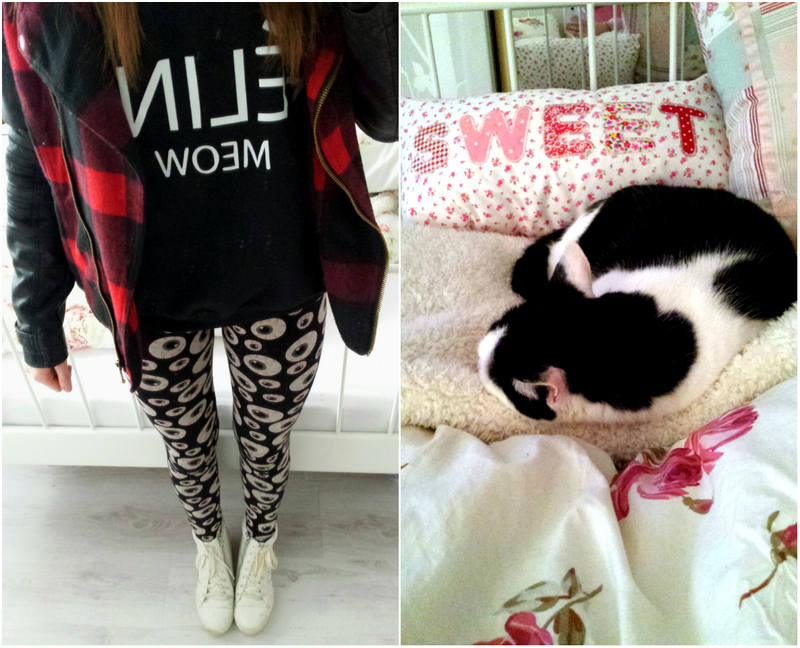 Casual outfit: Jacket: Primark, Feline Meow Jumper: eBay, Eyeball Leggings: Boohoo.com, Trainers: Topshop. One of the pretty sunshine days we had! Good mail day(: My new Anna Smith Bag (featured in this blog post here), Models Own nail polishes from their #6FOR20 offer and Clique Magazine! 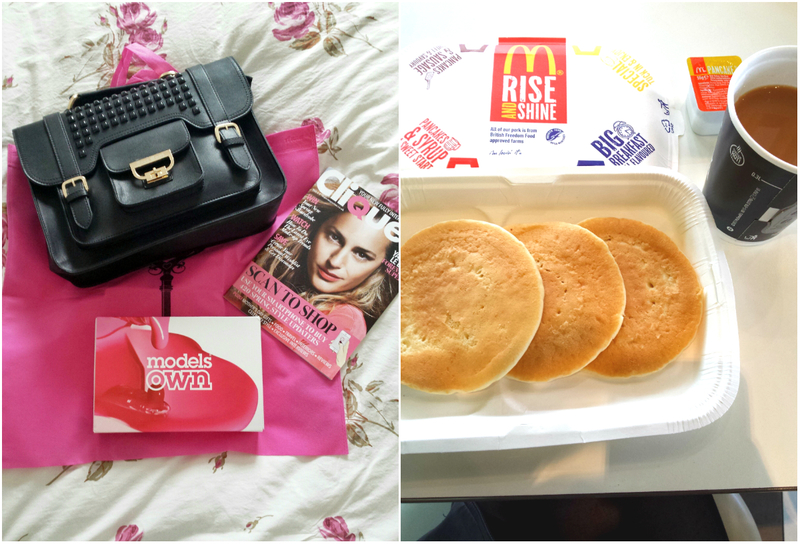 I haven't had McDonalds Pancakes in years, they look so good!